﻿ Freebies - I AM Co.
Freebies! We all love free stuff! Particularly when it comes in a nourishing form. We have a few options for downloadable health guides and recipe e-books for you here. Simply sign in to gain access. 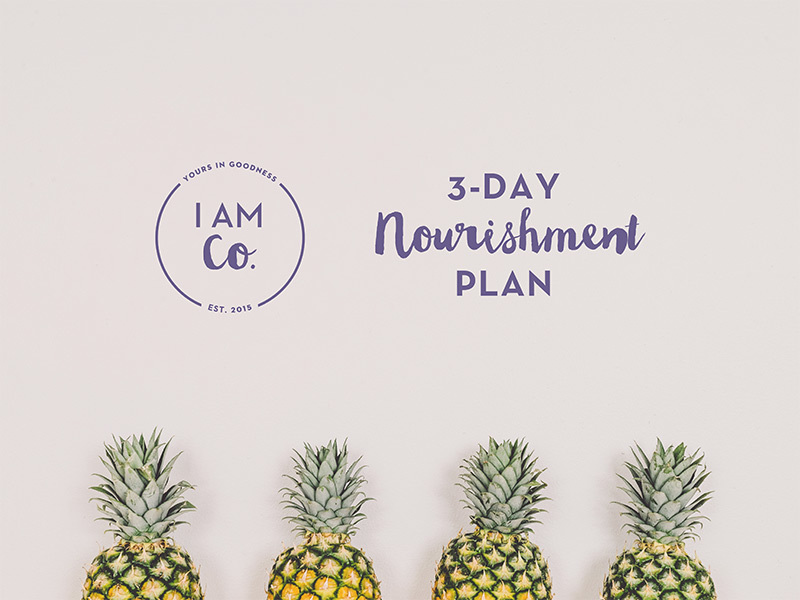 This 3 day nourishment plan e-book has been formulated to naturally detoxify your body and to flood your body with nutrients to help you feel your absolute best. 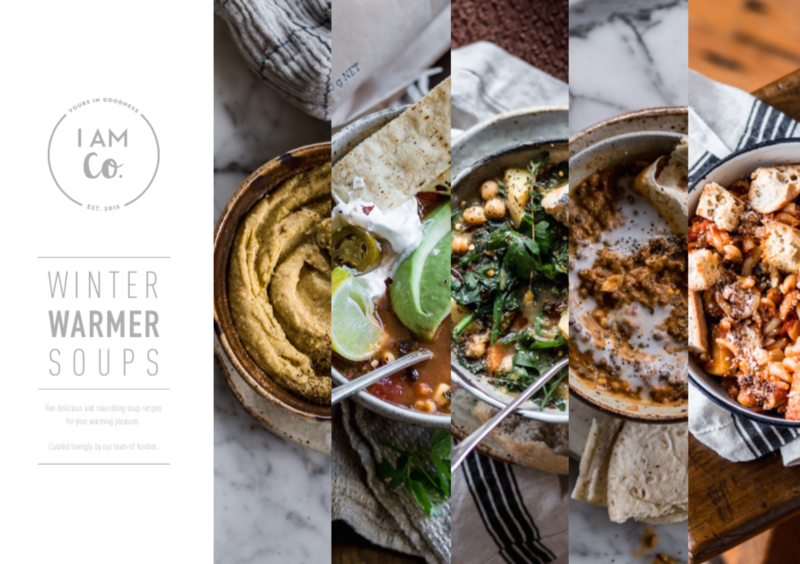 Get 10 delicious and nourishing recipes for your snacking pleasure. 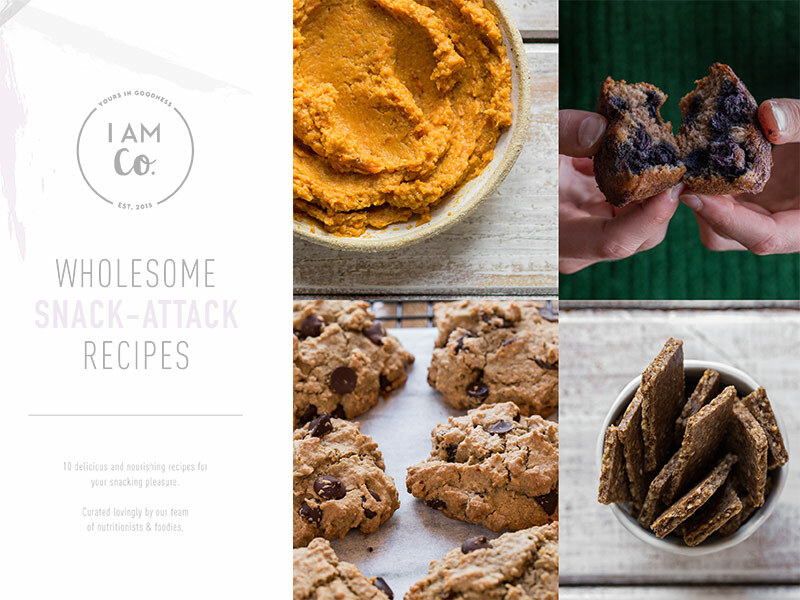 Presented in an e-book, each recipe is refined sugar-free and gluten-free. 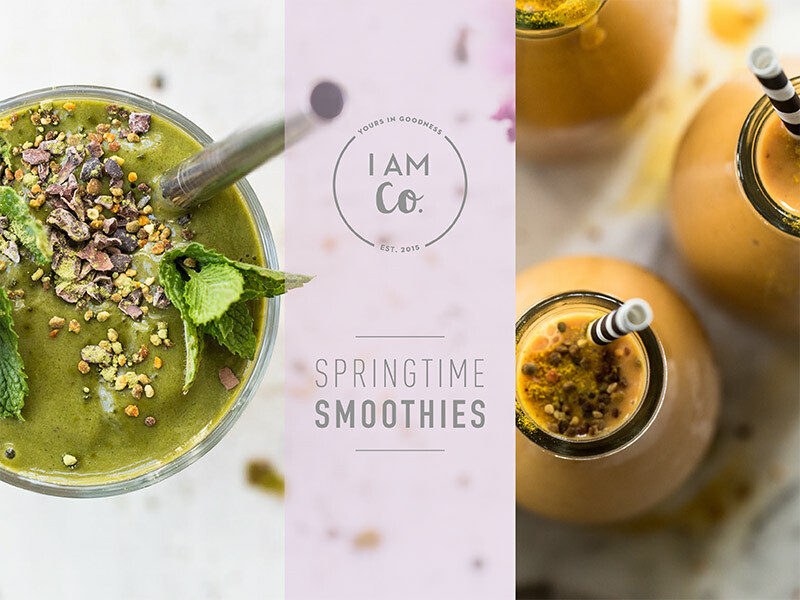 Receive 11 delicious, colourful and healthy smoothie recipes for everyday. This e-book comes with tips and tricks to take your smoothie game to the next level. Five delicious and nourishing soup recipes for your warming pleasure. 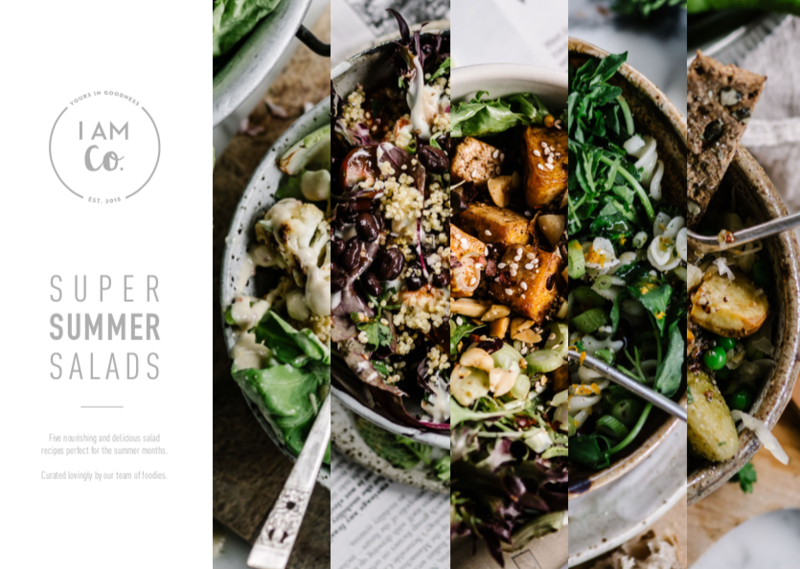 Five nourishing and delicious salad recipes perfect for the summer months.